The unlocked Sony Xperia XZ Premium has been available to pre-order for a while from UK retailer Unlocked Mobiles. Now it looks like the unlocked version of the Sony Xperia XZ Premium will launch in the UK on the 22nd of May 2017. The handset has a 5.5 inch display that has a 4K resolution and it also comes with by a Qualcomm Snapdragon 835 processor. 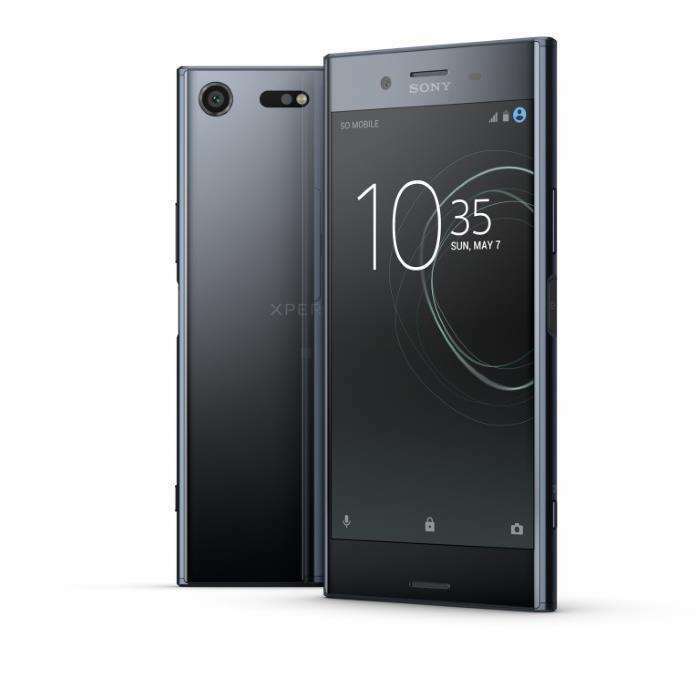 The Sony Xperia XZ Premium comes with 4GB of RAM and 64GB of built in storage, plus a 13 megapixel front camera and a 19 megapixel rear camera. You can find out more details about the unlocked Sony Xperia XZ Premium at the link below, the handset is available to pre-order for £644.98.